It’s time once again for the annual Park City Leadership 101 seminar. Leadership Program Director Myles Rademan said it’s a chance for locals to get a “firehose of information” about local leaders, the issues facing us, and the possibilities for our future. Rademan said it’s the 22nd year for the seminar, which will take place this Wednesday, February 6th at the Park City Hospital’s Blair Education Center, from 8:30 am to 4:30 pm. He had this rundown of what’s in store. The event also delves into Social Equity. Rademan said the seminar will also look back at Park City’s history. There is a $40 registration fee, to pay for lunch. You are requested to sign up in advance, which you can do by going here. 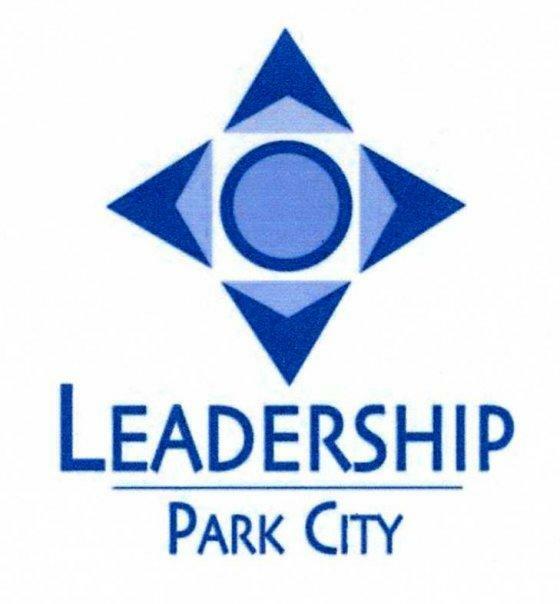 Applications for the 25th Leadership Park City Class are open now through Friday August 24th. Founder and Director Myles Rademan says the Leadership Park City program is open to those who live or work in the greater Park City area and want to give back to their community.